The second “PRATIC DAY” education day on the premises has ended, the event dedicated to professionals of the field wishing to get to know Pratic world and to experience its products first-hand. 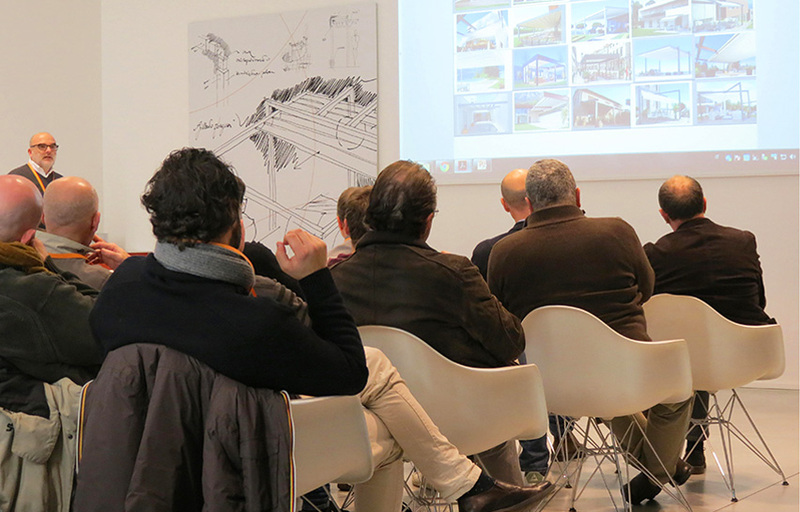 The two meetings of Decembre 2nd and 10th represented two real open air culture days, conceived for new or prospective sellers, so that they could come into close contact with the company and fully understand its values, its style and its manufacturing and organizational processes. 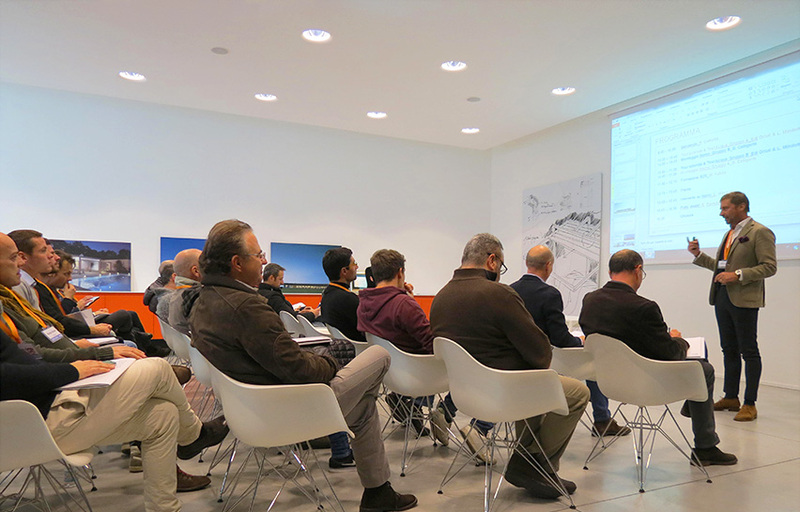 The presentations focused on technical features of the products, management and IT aspects as well as sales and marketing subjects.